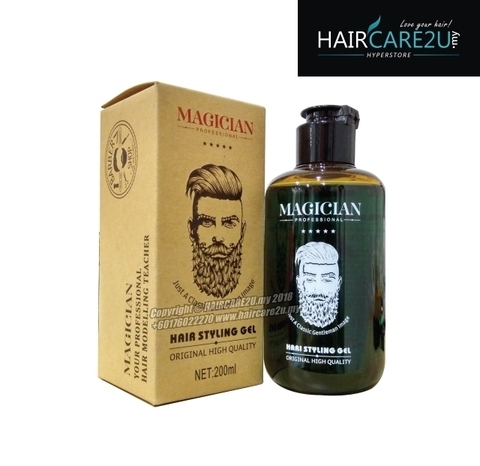 The hot retro styling gel strikes, let the gentlemen come with handsome style hair with this american retro styling gel that leading men's fashion charm. 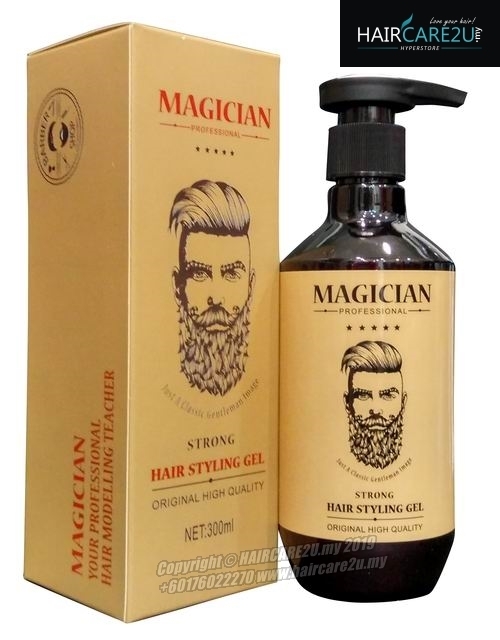 It selected from the traditional classical formula with its exclusive fragrance and refreshing flavor of the classic hand by consumers around the world, its unique styling viscosity can be lasted a full day with refreshing and modeling style. Grab the vector in the palm of your hand to wipe, apply to the shape of the site evenly with your fingers and comb to manage the ideal shape.